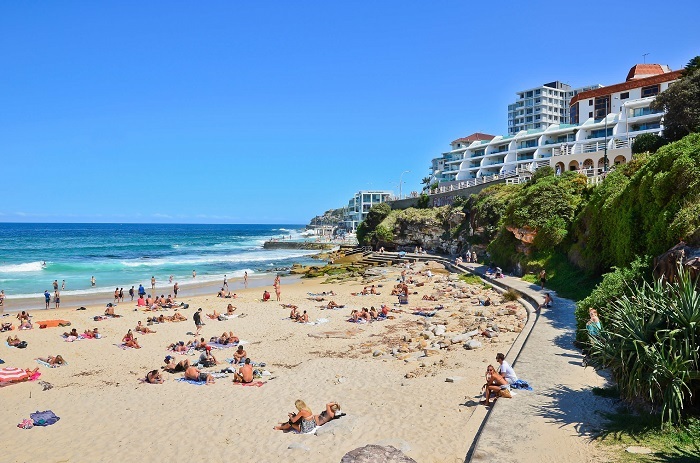 Explore the city of Sydney by discovering the iconic sights within the city and travelling out to the famous Bondi Beach to catch some sun. Start off the morning in the city centre, ticking off the famous sights, including Australia's most famous landmark, the Sydney Harbour Bridge. 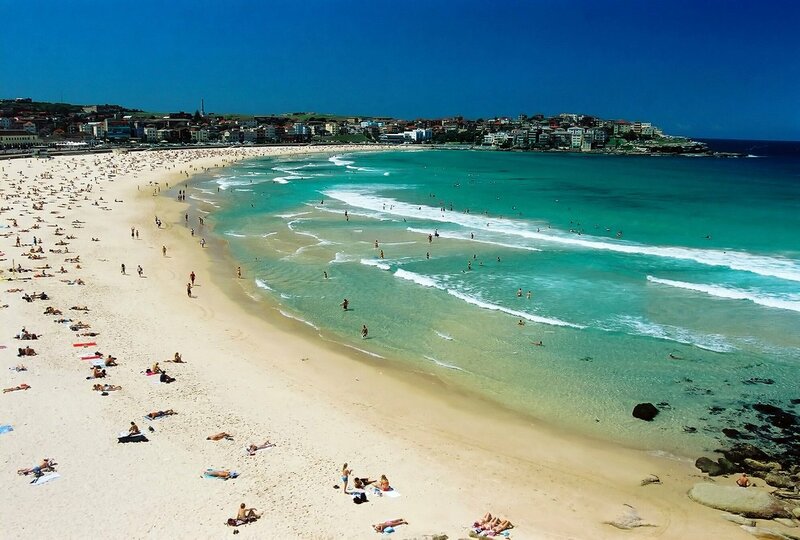 You will end this tour at the beautiful Bondi Beach, to kick back and relax on the smooth sand. Please note: infants under the age of 3 travel free on the lap of a parent. Sydney boasts a vibrant and fascinating culture which you can explore on this morning adventure through the streets of the city. 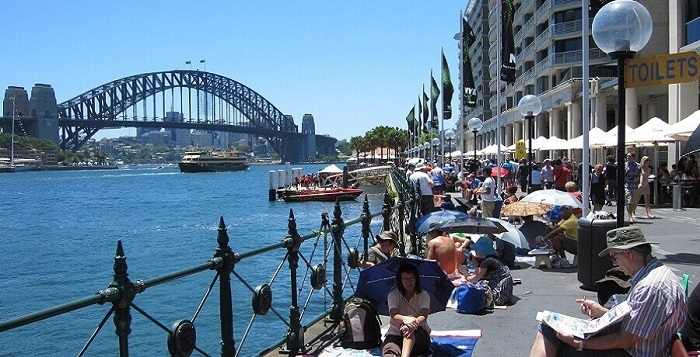 On the way, you can experience the colonial past of the area, discover impressive buildings, and see some of Sydney’s most iconic landmarks. This is one of the world’s most diverse cities, and this tour gives you a quick insight into everything that’s on offer. The Sydney Opera House is one of the city’s most recognisable landmarks, and you’ll get to experience it in all its glory after taking a short wander around the Rocks area – a.k.a. the spot where Sydney was originally founded. After that, we’ll take you on a music adventure at the Conservatorium of Music before exploring some of the city’s most impressive architectural offerings, like St. Mary’s Cathedral and Parliament House. For art lovers, a pitstop at the Art Gallery of NSW will be a highlight of the tour, while a walk around the lush plant life of the Royal Botanic Gardens offers peace and serenity to the adventure. In other parts of the city, you can discover the grand buildings of Sydney Town Hall and Sydney Tower as well as the pretty surrounds of Darling Harbour. We’ll take you up to Mrs Macquarie’s Chair, too, which provides an excellent vantage point for viewing the Harbour Bridge and the Opera House from a different perspective. Then it’s on to Garden Island and the home of the Royal Australian Naval Base before we head out into the luxurious eastern suburbs to see how the other half live. 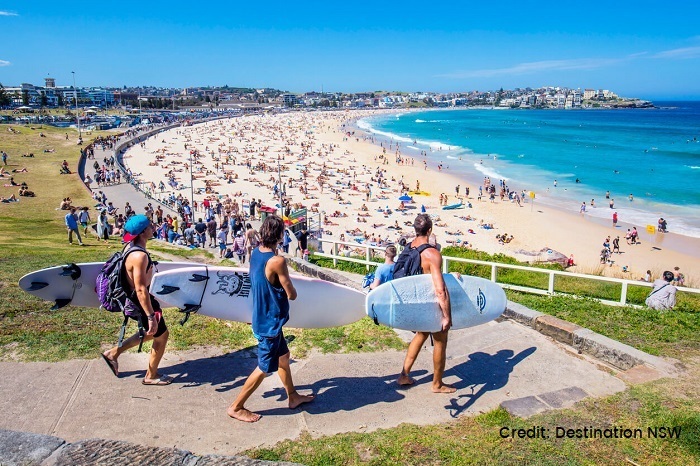 At Bondi Beach, you can watch surfers work their magic in the waves and kick back and relax on the sprawling sands before we take you through the trendy streets of Paddington and on to Chinatown to experience some of the livelier parts of the city. 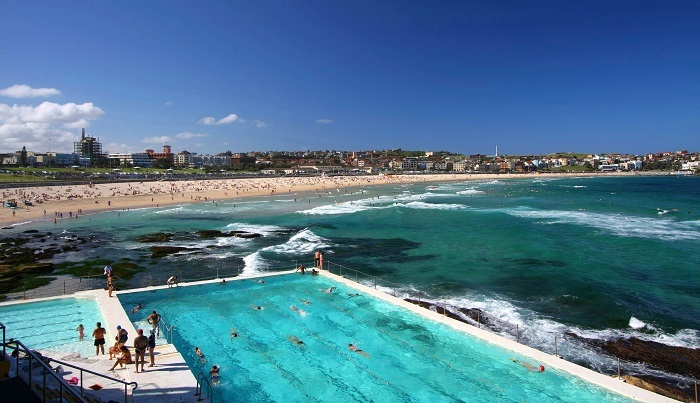 You’ll leave the tour having a greater understanding of this magical city as well as a camera full of stunning snapshots of Sydney life.